This trip give you a great pleasure of visitng South India, which will start with visiting a modern cosmopolitan city and the Silicon Valley of India (Bangalore), the city of palaces(Mysore ), the British influenced hill station(Ooty), India’s blue mountains(the Nilgiris). 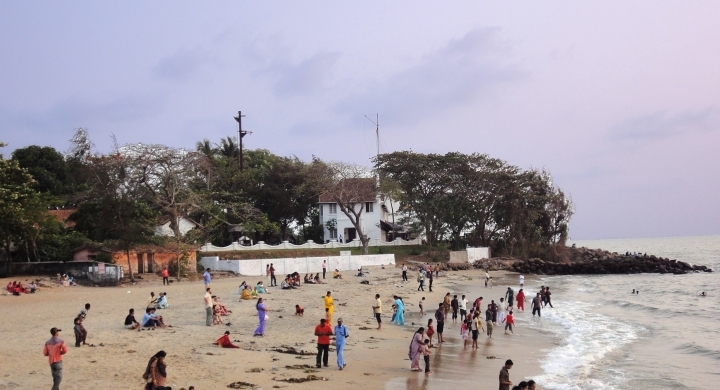 From Ooty, you start your drive further into Kerala, and visit the ancient harbour city of Cochin. At the time of boarding to airport you will be met by The Luxury Tours Of India's representative who help you to reach hotel and assist you with check in formalities. 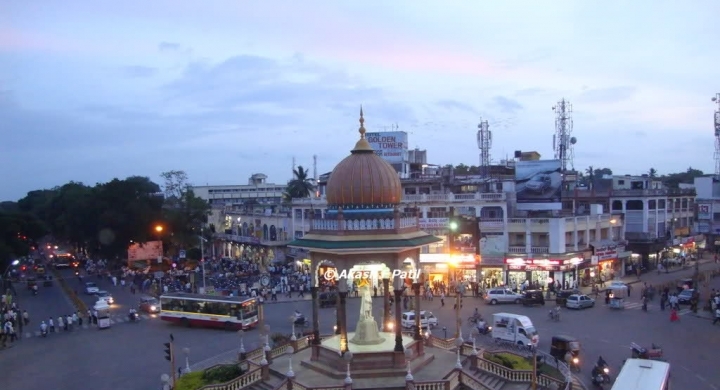 Bangalore - Bangalore is the most sought out cosmopolitan city in India. 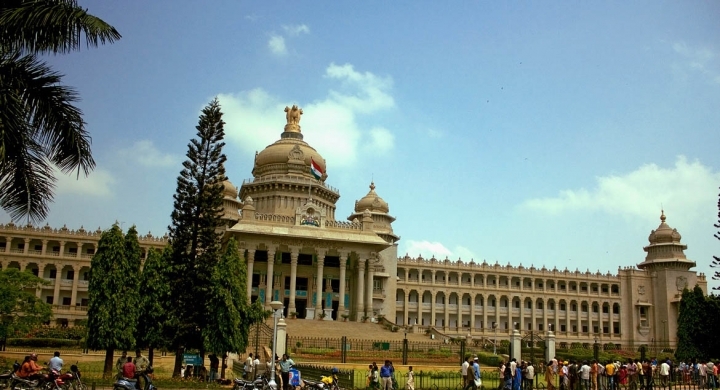 Bangalore is the capital of southern state of Karnataka. Kannada is the language spoken by the locals. The Mysore Palace: Mysore Palace is one of the most visited monuments in India. 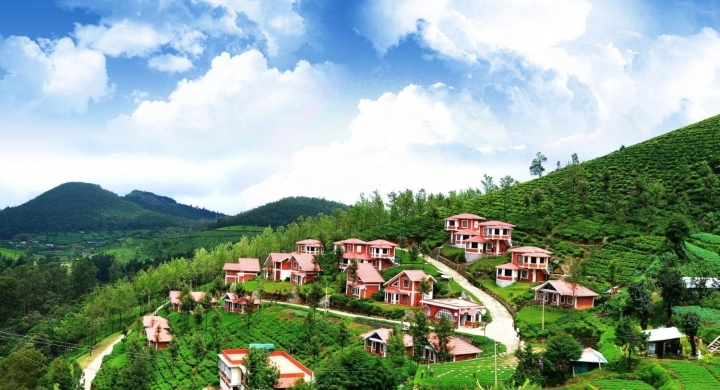 Enjoy your day in Ooty having fun activities like visit a tea garden, mountain train, head to Coonoor or hike those blue mountains! 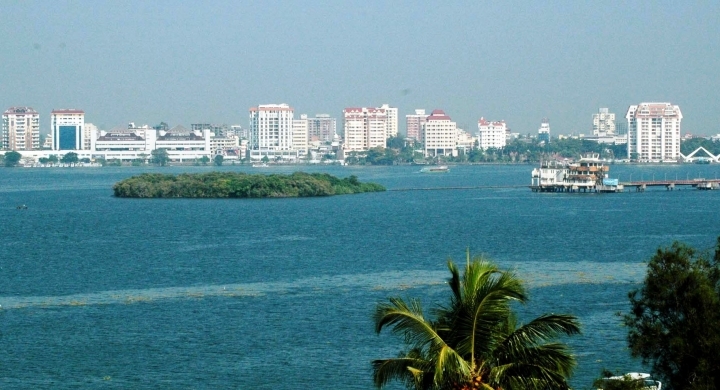 After taking your proper breakfast you will be assisted with check out formalities and then start your drive to Cochin. Dutch Palace (Mattancherry Palace): The Mattancherry Palace of Cochin has a quaint charm of its own. After visiting to all above mentioned place to South India Later in the day, you will met by one of The Luxury tours of India representative at your hotel who assist you with checkout formalities, and then take you to the airport in time for your flight to home. Combine it with any one of the below extensions and DISCOVER some of the many faces of INCREDIBLE INDIA!!! 11 night's hotel accommodation on twin share / double occupancy on bed and breakfast basis at all places, as follows or similar accommodation.